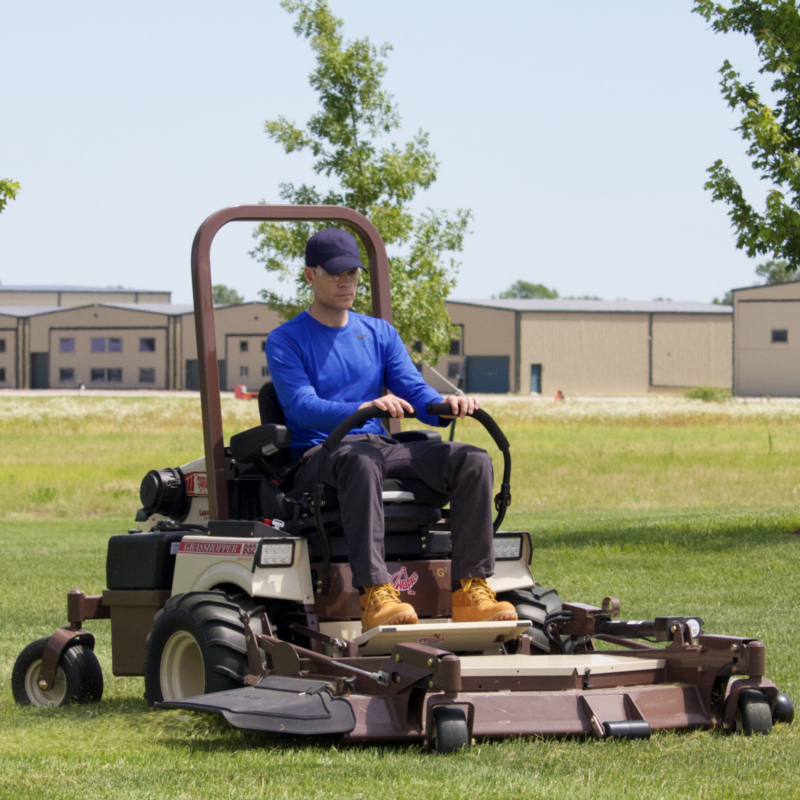 Ideal for fleet operations, the Grasshopper Model 932 zero-turn riding lawn mower delivers maximum power to meet the needs of commercial operators in virtually any condition. 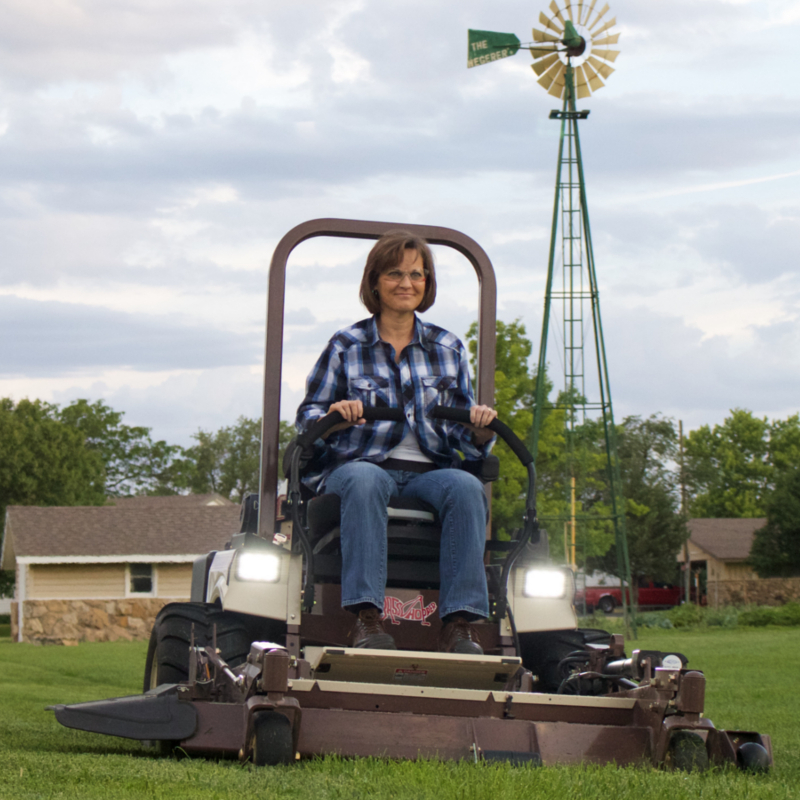 The front-mount mower is built to deliver reliable performance year-after-year. 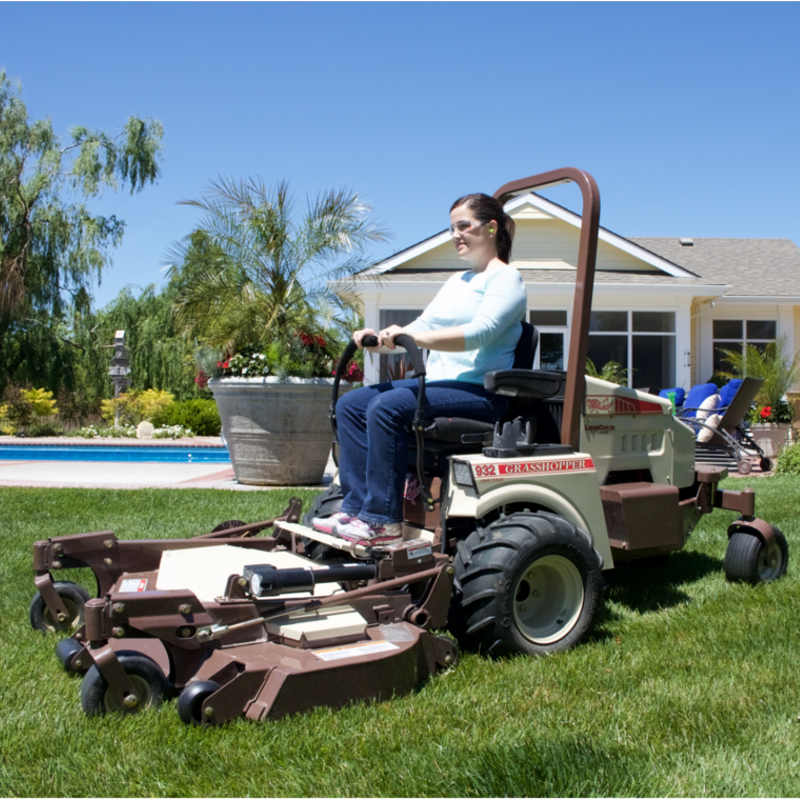 Get year-round productivity with a choice of turf renovation and snow removal implements that mount in place of the out-front deck. 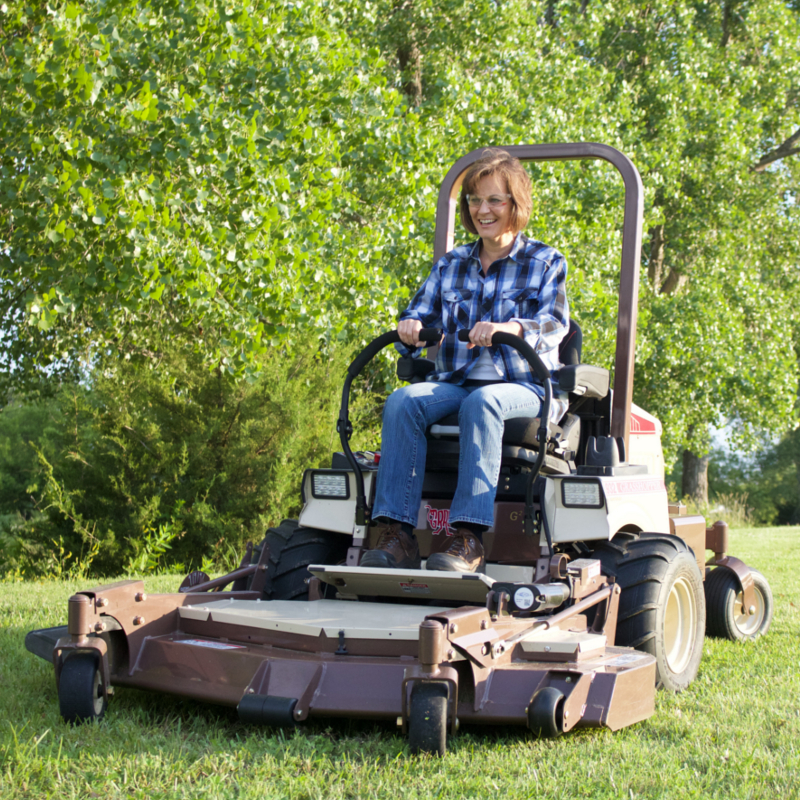 Use the exclusive PowerFold® deck lift/electric height adjustment to rotate the deck up for easy cleaning or to fit more mowers on the same trailer. Transmission Type Rugged, design-matched Gu003csupu003e2u003c/supu003e hydrostatic system with auxiliary cooling fans, HydroGear variable displacement 21 cc piston-type pumps and Parker/Ross wheel motors. Rugged, design-matched Gu003csupu003e2u003c/supu003e hydrostatic system with auxiliary cooling fans, HydroGear variable displacement 21 cc piston-type pumps and Parker/Ross wheel motors. Rugged, design-matched Gu003csupu003e2u003c/supu003e hydrostatic system with auxiliary cooling fans, HydroGear variable displacement 21 cc piston-type pumps and Parker/Ross wheel motors. Steering One- or two-hand operation with adjustable, Hydra-Smooth™, dual levers that automatically return to neutral from either forward or reverse position. One- or two-hand operation with adjustable, Hydra-Smooth™, dual levers that automatically return to neutral from either forward or reverse position. 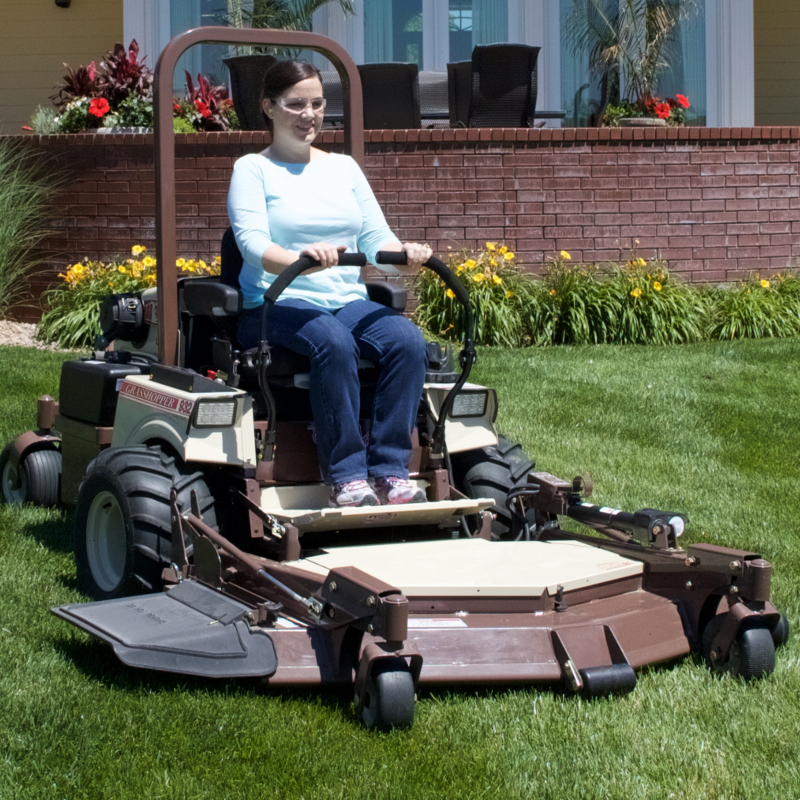 One- or two-hand operation with adjustable, Hydra-Smooth™, dual levers that automatically return to neutral from either forward or reverse position.